The latest video by Swedish artist Seinabo Sey reaches a soulful depth with an R&B accent. 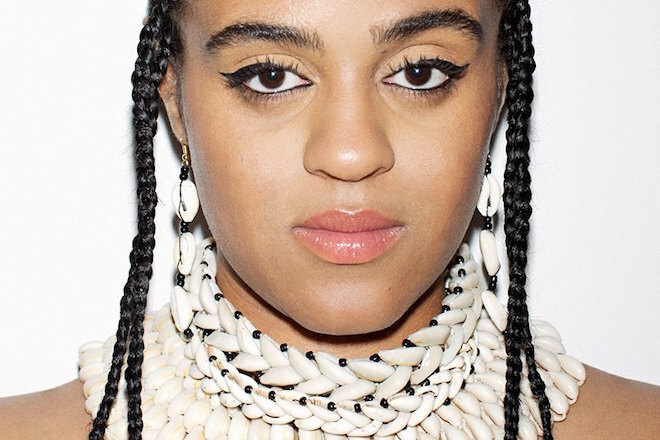 While the title, “I Owe You Nothing”, suggests she may be holding out, Seinabo pulls no punches in her message as she pans over prolific faces before setting a car on fire. Watch below.